Changes to the 91st Oscars (2019) include restructuring and shortening the length of the telecast to three hours. To honor all 24 award categories, six to eight categories will be presented live, in the Dolby Theatre®, during commercial breaks. The winning moments will then be edited and aired later in the broadcast. Selected categories will be rotated each year. The Academy will collaborate with the show producer(s) to select these categories. 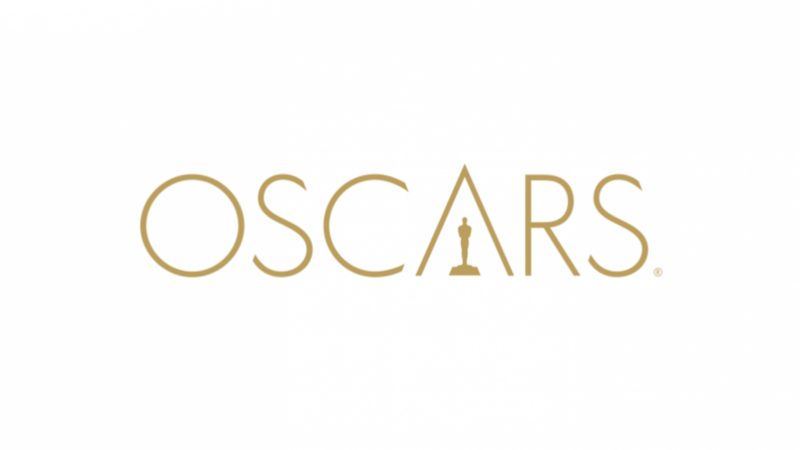 The Board of Governors also voted to move up the date of the 92nd Oscars telecast to Sunday, February 9, 2020, from the previously announced February 23. The date change in the timeline will not affect awards eligibility dates or the voting process. Starting in 2020, the Scientific and Technical Awards will move to June, as the technologies honored do not represent achievements within a specific awards year. The 91st Oscars will be held at the Dolby Theatre at Hollywood & Highland Center® in Hollywood, and will be televised live by the ABC Television Network. The Oscars also will be televised live in more than 225 countries and territories worldwide.